The Management Advisory Service is an organisation dedicated to providing you with specialised management and executive services. We are specialists in Organisation and Leadership Development and Corporate and Personal Resilience. Our team is made up of very experienced business professionals who combine both academic and commercial skills and is headed by our Directors Professor Derek Mowbray and Barbara Leigh. 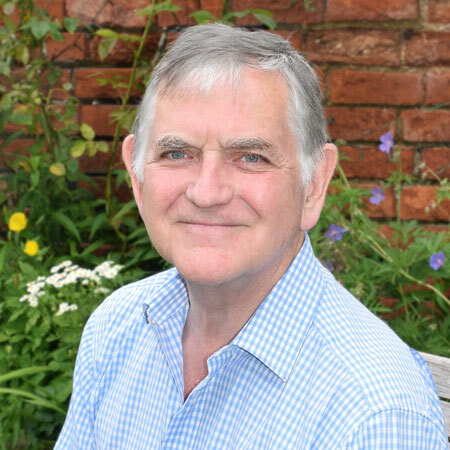 BA., MSc., MSc(Econ)., PhD., DipPsych., CPsychol., CSci., FBPsS, FIHM., FISMA..
Derek Mowbray is a Chartered Psychologist and Chartered Scientist with a doctorate in leadership. His specialties are building organisation wide Positive Work Cultures, adaptive leaders, and effective managers. His approach is to use cultural and behavioural influences that build commitment, trust and engagement, and linking these to his models of organisation development and personal performance. 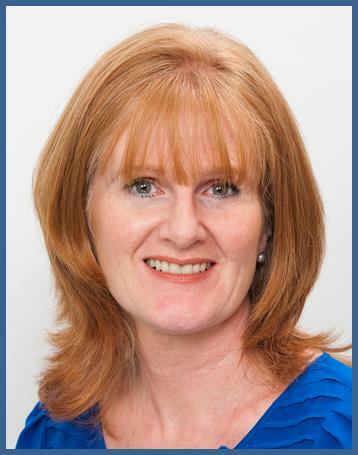 Susan Scott MSc., FCIPD., FISMA., MABP., MBANT..
Susan Scott has worked for over 25 years as an organisational development consultant and executive coach. As a practicing business psychologist with extensive business development experience, Susan has designed and delivered major change management projects along with senior management and executive leadership and wellbeing programmes. She has worked extensively in the UK, Europe, USA and Australasia on behalf of private and public sector organisations. Gary Hogman BSc (Hons)., MSc., MBPsS..
Gary Hogman is focussed on supporting organisations to improve their peoples’ mental health by building resilience and developing creative people and organisations. 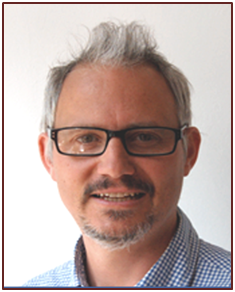 Gary is a psychology graduate with 20 years experience working in mental health in the areas of research, policy, communications and campaigns. After three years at the local health authority level he spent 12 years working at the national level in the third sector before joining the National Mental Health Development Unit to run the Department of Health’s national programme, ‘Shift’ for five years. 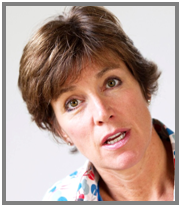 Dr Bridget Juniper specialises in the measurement of employee well-being and wellness. While there are numerous providers who offer well-being programmes, there are very few who actually evaluate employees’ well-being using empirical methods. For this reason, we are delighted to have Dr Bridget Juniper as our associate. Shakya Kumara is the founder of “Brief Mindfulness,” drawing on his 20 years of experience of Mindfulness in the workplace. He is also the creator of other training models, including “iFLOW” Time Management and the “MAGIC” model of Negotiation, both of which are in use around the world. Amy McClelland MSc, BSc, BAHyp. is a Coaching Psychologist who specialises in Individual and Organisational Wellbeing. She completed her BSc in Psychology at the School of Psychology, Cardiff University and went on to complete an MSc. in Psychology within the same university; subsequently Amy was elected Chair of the Post Graduate Occupational Psychology Committee with the BPS whilst working at the Welsh Psychotherapy Partnership Cardiff. She completed her training in Hypnotherapy with the British Academy of Hypnosis in 2007. Amy’s main areas of interest include Coaching for Sleep, Pain Management and Resilience. In her evidence-based interventions, she uses CBT, Hypnosis, Positive Psychology, ACT (Acceptance and Commitment Therapy) and MBCT (Mindfulness-based cognitive therapy).